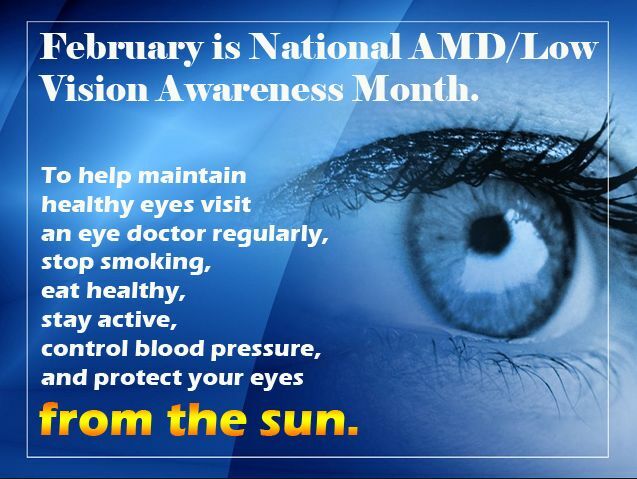 February is AMD (Age-related Macular Degeneration) and Low Vision Awareness month. We’ve all heard the statistics. The leading cause of vision loss for Americans over the age of 50 is macular degeneration. According to the American Macular Degeneration Foundation, over 10 million Americans have AMD; that is equivalent to 2% of our population. And as the population is aging, so is the incidence of macular degeneration, which has almost doubled over the past decade. AMD is a disease that destroys the macula, a spot at the back of the eye that controls central vision. This can cause the central part of your vision to become wavy or blurry. Visual distortion is also a known symptom, for instance, doorways look crooked or objects look smaller. In some cases, there is a blind spot in the center of their vision. Since this part of the eye is necessary when performing daily tasks, such as identifying faces, watching television, reading, writing and driving, AMD can greatly affect a person’s life. There is an apparent and unfortunate tie between macular degeneration and low vision, as AMD is one of the many conditions that inevitably lead to low vision. AMD rarely causes complete vision loss, but rather a loss of central vision. Peripheral vision most often is unaffected. Low vision is a general term used to indicate partial sight or sight that cannot be fully corrected with medications, eye glasses, contact lenses, or surgery. Specialized equipment, such as magnification devices and computer access software are used to help sufferers maximize their remaining vision. In other cases, sufferers with extremely low vision are trained to do things using alternative ways, such using their sense of hearing or sense of touch with the help of modern technology. AMD/low vision Awareness Month’s purpose is to encourage people to be tested for AMD or low vision as it increases the chances of early detection. 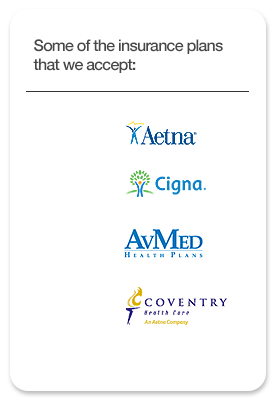 Have a complete eye exam from a licensed optometrist or ophthalmologist. Each year, it is also best to repeat the exam. If you are experiencing drastic vision impairment, take a low vision examination to get proper diagnosis. Take note that the low vision examination will take much longer than a regular eye exam. Please contact Visual Health at 561-964-0707 to schedule your annual complete eye exam.